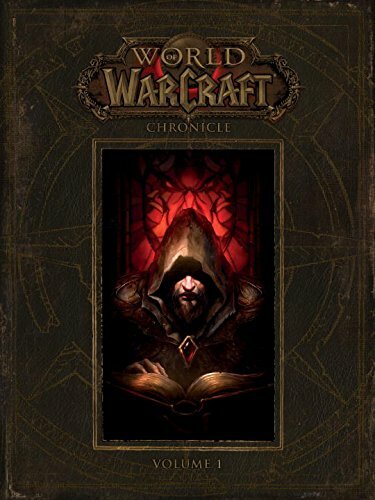 Greetings everyone, I’ve been given a copy of World of Warcraft: Chronicle to review and there is so much incredible lore information, I’m not sure a single review would work. So, while I will have a proper review, I’ll also post a few summaries of some of the more groundbreaking information we’ve been given. For our first entry, we shall look at fan favorite villain Lei Shen, the Thunder King. Of course, these will include massive spoilers. Spoilers on a “this changes the entire context of the Warcraft setting” level. 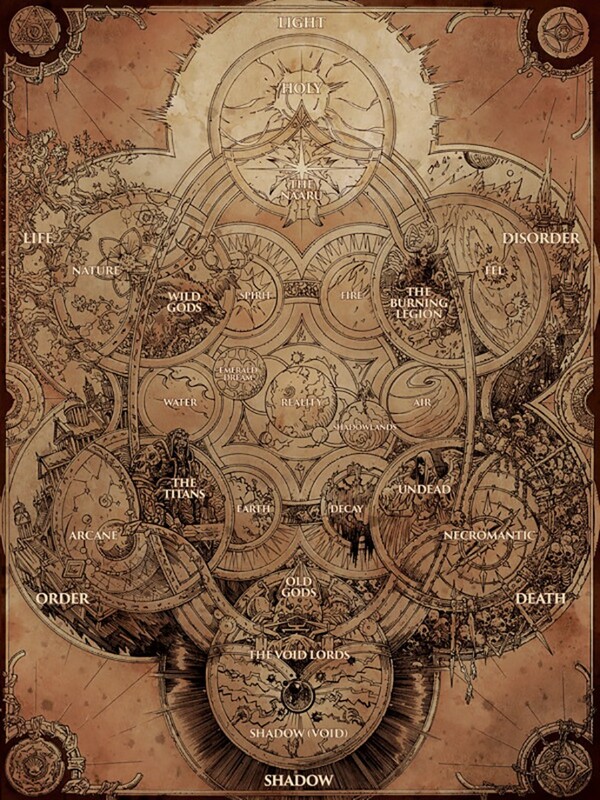 So if you want to find all this out in World of Warcraft: Chronicle for yourself, consider this a warning. Have you ever wondered how Lei Shen truly became the Thunder King? How he died? How Uldum wasn’t always a desert? 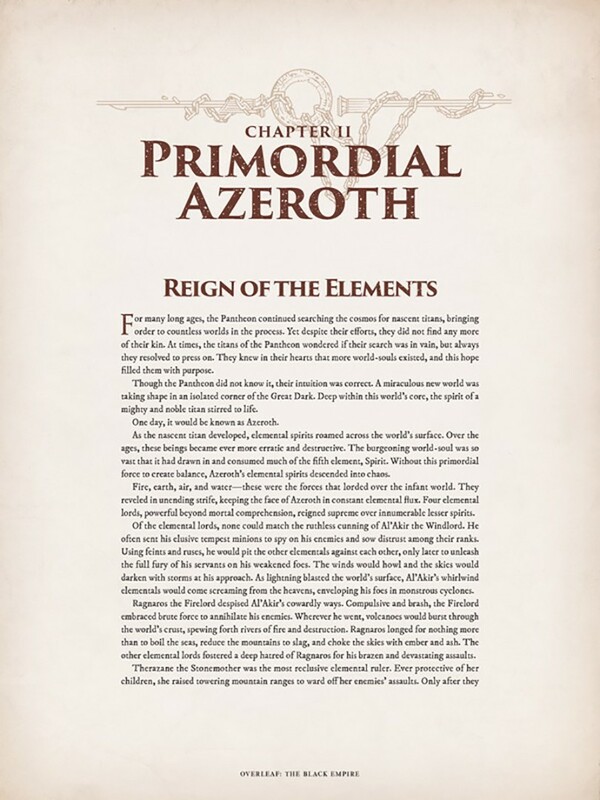 How the mogu and Zandalari came to create one of the most formidable empires Azeroth has ever seen? Read on to find out. Before he was the Thunder King, Lei Shen became obsessed with finding out why their “god,” the titan keeper Ra, had abandoned the mogu thousands of years before. Deep in the peaks of Kun-Lai Summit, Lei Shen discovered a titan complex that would come to be known as the Mogu’shan Vaults, where Ra had been dwelling. Lei Shen confronted Ra, demanding to know why the keepers had abandoned them. Ra transported himself and Lei Shen to the Thundering Mountain, a sacred place where no mogu dared tread, and revealed to Lei Shen the horrible truth which had sent Ra into seclusion. He showed Lei Shen a fragment of Aman’thul’s soul, which revealed to him that the Titan Pantheon was long dead, killed by Sargeras when the Burning Legion first formed. All that remained of the titans was that fragment of Aman’thul’s soul. Ra expected for Lei Shen to give into the despair like he had, but Lei Shen instead answered that if the Pantheon was dead, then he would continue their work. 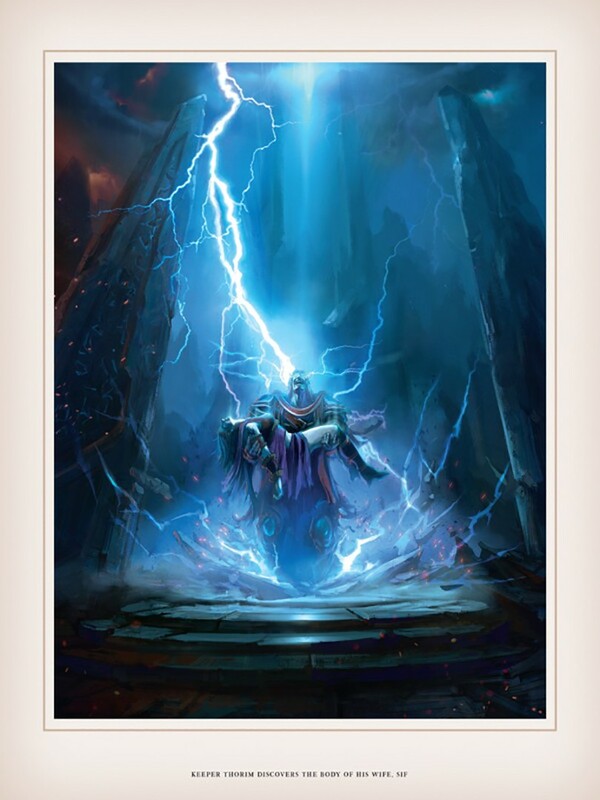 Before Ra had a chance to react, Lei Shen attacked him and chained him with magical bonds, taking Ra’s power over thunder and storms for himself. Lei Shen returned to the Vaults, where he found the Engine of Nalak’sha. 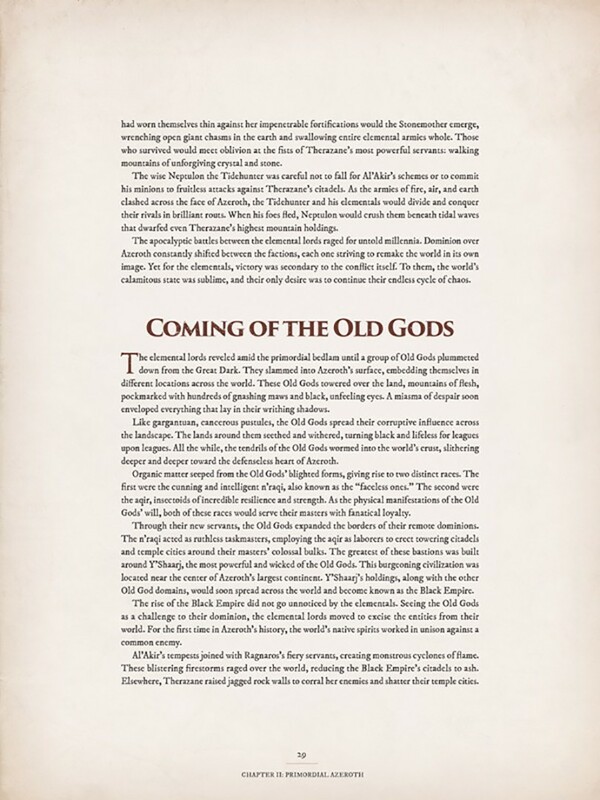 He used the engine to reverse the curse of flesh on the mogu, and it would later be used to create new slave races such as the grummles and saurok. 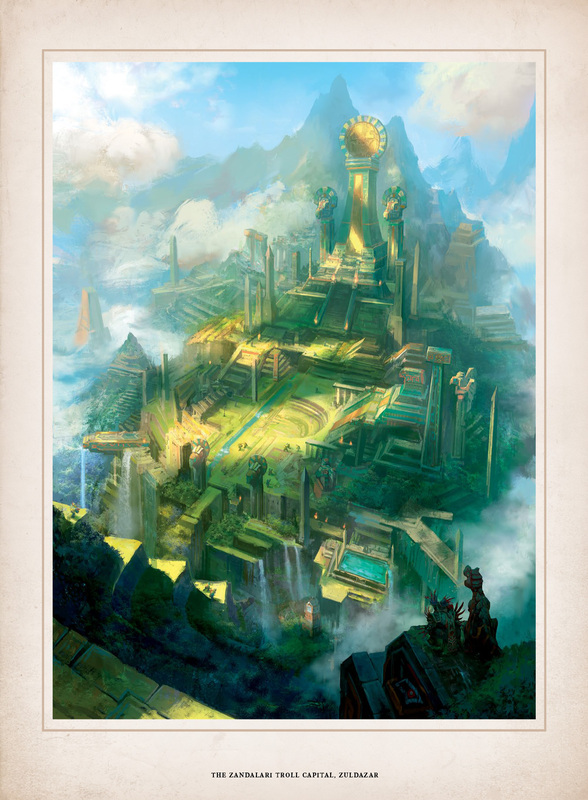 Establishing his palatial city at the peak of the Thundering Mountain, Lei Shen began a three thousand year rule. Lei Shen believed that flesh races were inherently inferior to the titan forged, and so he had the mogu enslave the other native races of Pandaria. 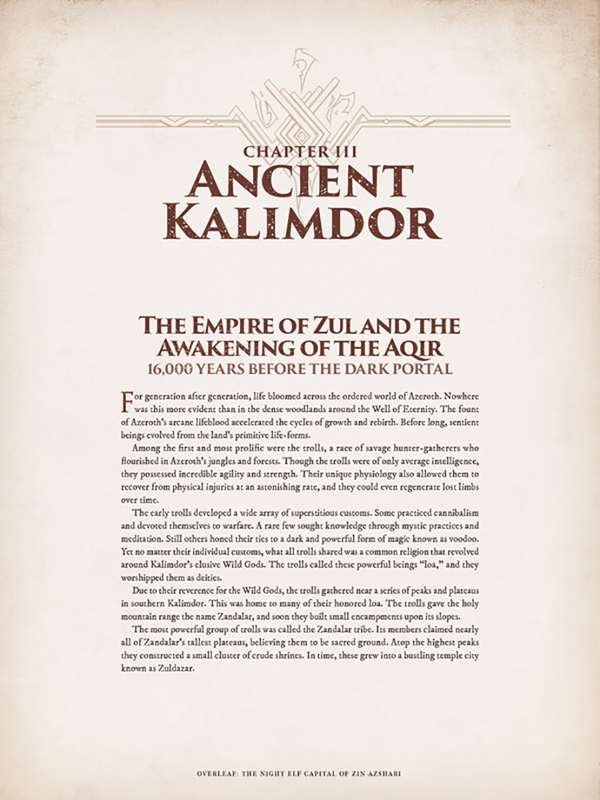 As word of the Thunder King and his empire spread, Zulathra, the leader of the great Zandalari troll Empire of Zul, became interested in the mogu, especially the Thunder King’s godlike powers. Zulathra proposed an alliance between the Zandalari and mogu, though both planned to betray the other once they were no longer useful. However the zandalari and mogu proved to be such excellent allies that plans of betrayal were slowly forgotten. The mogu taught the Zandalari arcane magic, and used their flesh shaping to keep Zulathra alive for thousands of years. They promised him and all trolls full immortality once the Engine of Nalak’sha’s power was completely understood. 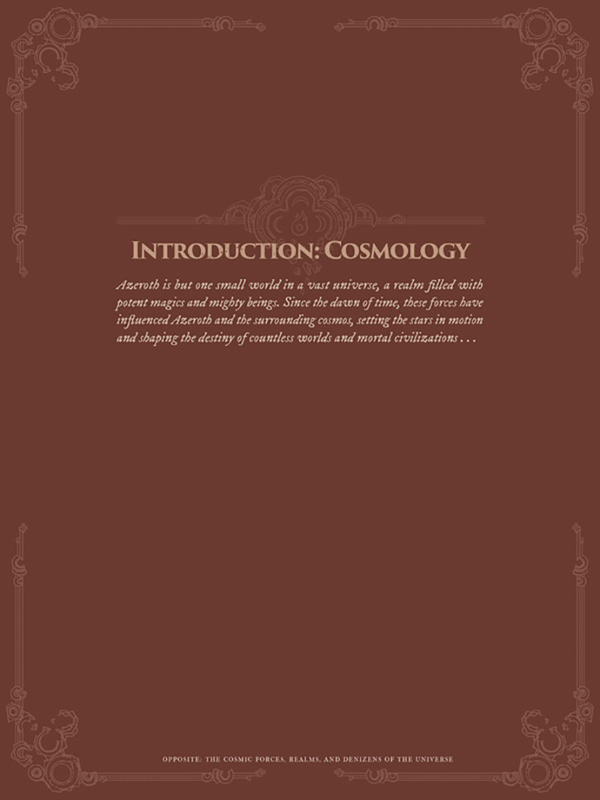 In return the Zandalari shared all their knowledge of the outside world with the mogu, who felt duty bound to remain in Vale of Eternal Blossoms and surrounding lands. 3,000 years into his rule, Lei Shen and Zulathra decided it was time to expand the mogu/zandalari empire. He turned his attention to the lush jungles known as Uldum, where the Forge of Origination rested. As the self-appointed successor to the Pantheon, Lei Shen felt it was necessary for him to control the forge. Lei Shen greeted the local tol’vir and promised them a place of power in the mogu empire in exchange for submitting to his rule. The tol’vir were disgusted by the mogu’s enslavement of the “lesser races” and what Lei Shen had done to Ra. 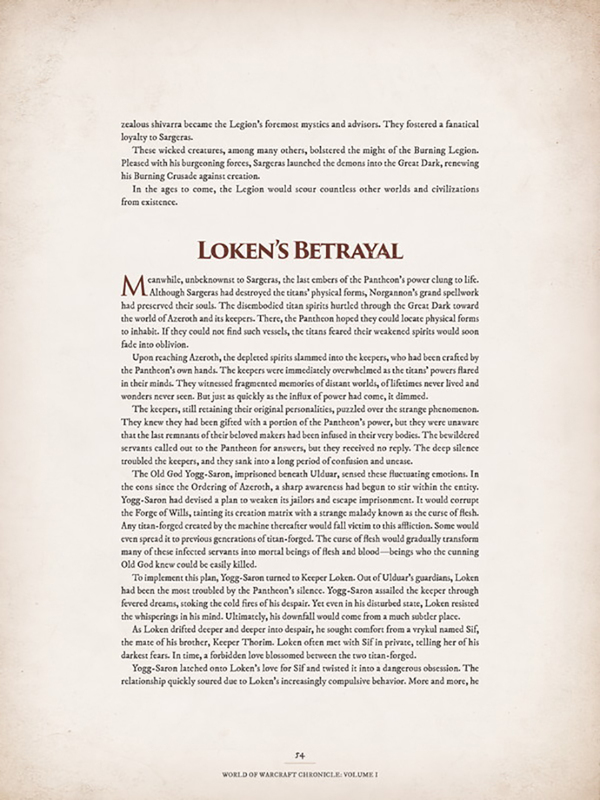 Lei Shen warned the tol’vir that he would have the forge whether they agreed or not, and by refusing they were sentencing themselves to death. After all, the tol’vir would not stand a chance against the combined mogu and Zandalari armies. The tol’vir knew that was true, but still chose to defy Lei Shen. When Lei Shen and Zulathra arrived in the dense jungles of Uldum with their massive armies, they found only a small number of tol’vir guarding the Halls of Origination. Inside the Halls, the majority of the tol’vir people activated the re-orgination device, which would scour all life from Azeroth. They had modified it though, so that only the surrounding area would be re-originated. Lei Shen, Zulathra, and their armies were killed instantly, as were the brave tol’vir outside the Halls who had acted as a distraction. Uldum was scoured of all life, transforming the region into a barren desert. 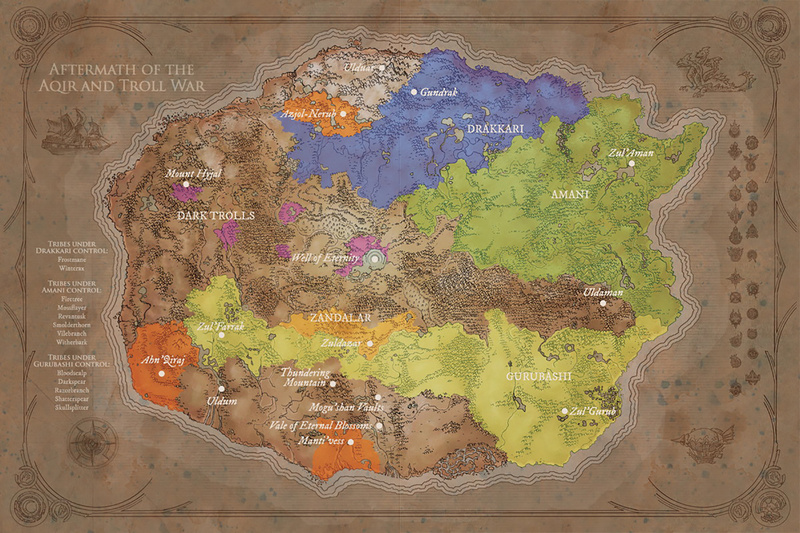 The tol’vir emerged from the Halls and repopulated, while life slowly returned to the deserts in places such as the Vir’naal river delta. The mogu retrieved Lei Shen’s body and entombed him within Kun-Lai Summit until the day the Zandalari would make good on their promise to resurrect him. Unfortunately, the death of Zulathra sent the Zandalari into chaos, and their empire collapsed. The mogu empire suffered a similar fate, as their clans fell to infighting and left them weak. Less than a thousand years later, the pandaren uprising began. What you have just read was merely a paraphrased summary of the story. I won’t spoil everything of course. To find out more about Lei Shen, and dozens of other stories like it, World of Warcraft: Chronicle will be in stores and on the Blizzard gear store March 15th. 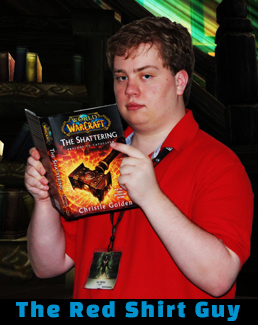 World of Warcraft Writer and columnist for Blizzplanet. 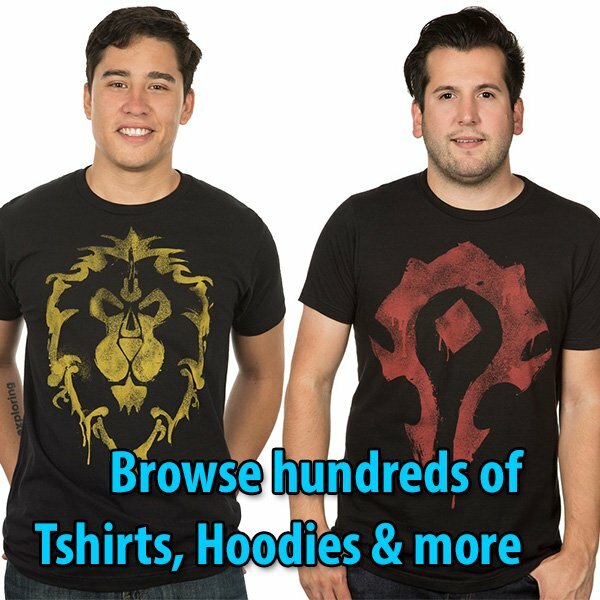 I am also known as The Red Shirt Guy (BlizzCon).